Welcome to NAPA AutoCare Select Service Centers of Nashville! 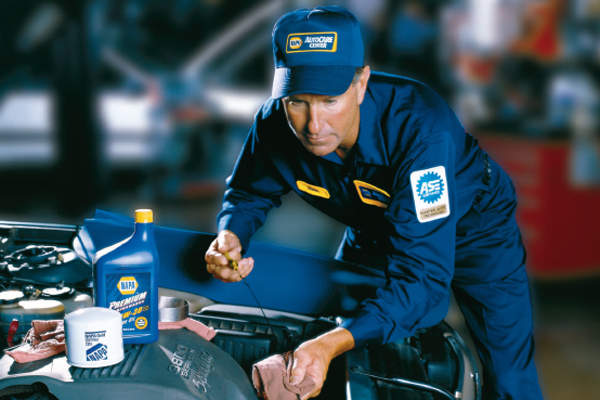 The Nashville NAPA AutoCare Select Service Centers are a group of independent & family owned businesses. We work together to ensure that we provide you with the best auto repair services in your area. 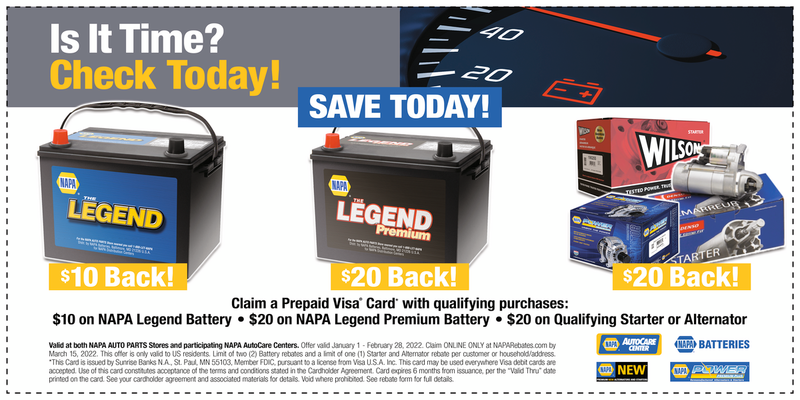 In addition, the Nashville NAPA AutoCare Select Service Centers offer promotional specials which are available only at NAPA AutoCare Centers in the Metro Nashville, TN area. To increase the NAPA AutoCare Brand Awareness in Nashville while enhancing the service we provide by sponsoring training for technicians, service writers and owners. All NAPA AutoCare Centers offer a 24 month/24,000 mile nationwide “Peace of Mind” warranty that is supported by over 13,000 AutoCare Centers across the country. NAPA AutoCare Nashville Launches NEW Website!